We are happy to announce the return of Stefano Oggero from Beltrami Accordions in Stradella who will be arriving mid-July 2018 and will be undertaking repairs and tuning work on accordions. 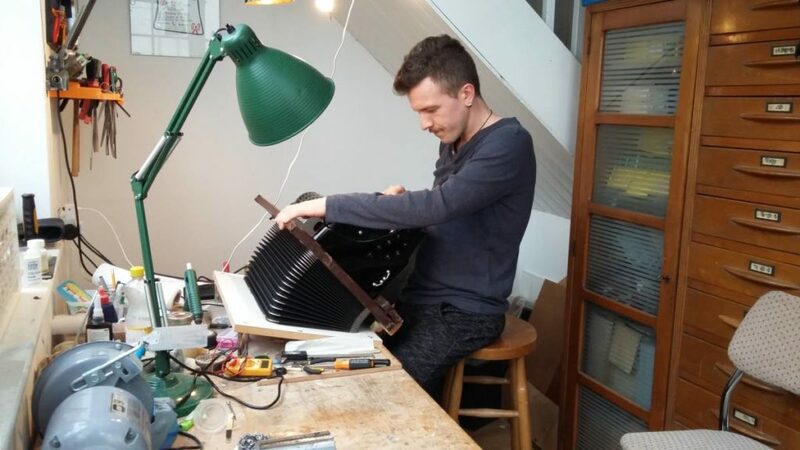 We are always happy to take on accordion repairs, tuning and refurbishments so it will be great to have him with us at our workshop in Harrow for a month to help out. Oggero trained as a luthier at the Civica Scuola di Liuteria of Milan, Italy and also repairs and builds stringed instruments in particular classical and other acoustic and electric guitars, electric basses and mandolins. He is also able to repair these instruments. 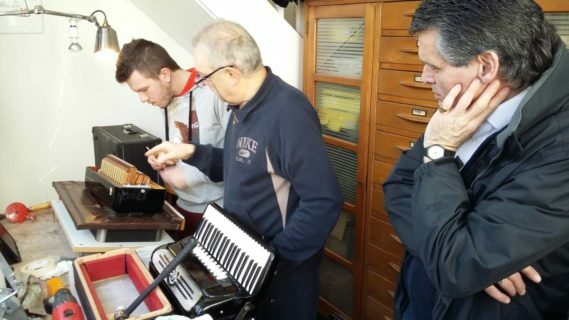 At Beltrami Accordions in Stradella, Oggero undertakes a variety of tasks from tuning and mechanical work to electronics and wooden casework prototype design. He is one of the few young people who have joined the accordion industry and has been trained well by his mentor Claudio Beltrami. Like his mentor he is meticulous and thorough in his work. So if you have been putting off those accordion repairs or tuning a good time to consider that would be now in time for his arrival. 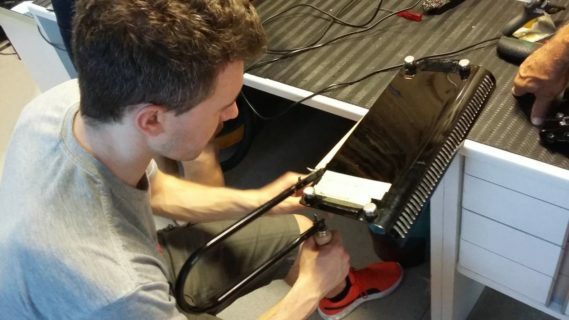 Please email us at info@zzmusic.uk to book a visit for an assessment and estimate for any repair work.